When it comes to understanding supplements one of the major drawbacks is knowing what we are putting in our bodies. Most individuals in a gym are there to improve and enhance their physique. When they walk into a GNC or supplement store they are bombarded with taking this product or that product to help them out. What they do not know is how much truth is being told on the end of the employee. While supplement store workers are to push their own line of products (GNC for example) we know to an extent their knowledge may be not up to par. Pubmed is constantly pushing out new studies on ingredients, the supplement industry is constantly changing, and new formula’s are being produced to try and top the previous supplements that are on the shelves for sale. What we need to understand is what we really want from what we do not need. Is X or Y ingredient really going to help me, or is it going to be a waste of my money. This article is going to be geared towards the general gym goer. What would benefit them most over the essential supplements including a whey protein, multi-vitamin, and fish oil? These supplements have been proven for endurance, performance, and recovery aspects that every gym trainee should know about! The first supplement that should be a staple for someone looking to get an edge in performance or endurance would be beta-alanine. With the use of Beta Alanine(BA). It will fight overall PH levels in the body. This will demonstrate carnosine in the body will aid the boosting and synthesizing the di-peptide found in Muscle Fibers (Slow and Fast Twitch Muscle Fibers). Beta-Alanine will benefit performance and endurance while aiding Type II Muscle fibers during hypertrophy or endurance work. While it will aid overall performance there is a note to be made about the Type I muscle fibers and low rep trainees will perform. Heavy Training will be utilized in any program to help retain strength or build muscle. The Di-Peptide of Beta-Alanine works by impacting performance and soaking up hydrogen to combat the PH levels in the body during a “buffering” System. The Buffering System means it will buffer hydrogen atoms to maintain optimal PH levels. During any forms of physical training our PH levels will drop, carnosine will help keep those levels normal and in range, so that training is at its peak performance. Two systems I want to touch base on are the ECF and ICP (Extra and Intracellular fluids) kind of like how ATP is an intra-cellular product that aids in storing ATP inside the muscle cells. Beta-Alanine can help both Extra and Intra cellular components. This demonstrates that during performance how beta-alanine can help aid Hydrogen being released during exercise, and from lactic acid and ATP breakdown. That means that inside our cells we must be breaking down those atoms, which also indicates muscle breakdown during training. 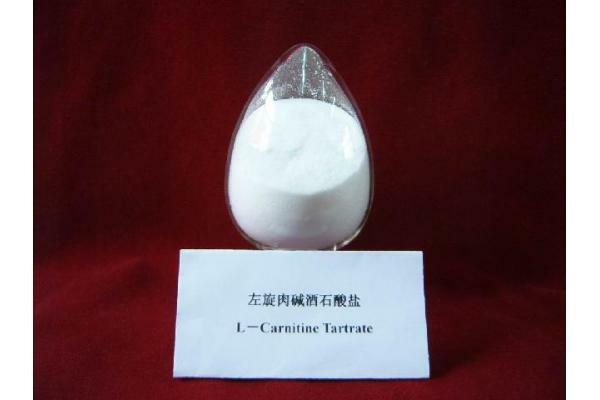 The next ingredient I want to touch base upon is called L-Carnitine L-Tarate (LCLT). LCLT is a compound that has been shown to improve fat loss over a long-term time period. LCLT has also been shown via pubmed studies to improve recovery and VO2 max during exercise. Carnitine has been long known for being an additional aid in fat burning over the years. Many individuals when they look to diet add L-Carnitine to their supplement stack. What we do know about Carnitine is that when it is metabolized in the body it helps transport cells into mitochondria to be burned to aid fat burning. When tested for performance studies demonstrated an increase in performance into the post-workout period. Individuals were recovering faster, less delayed onset muscle soreness, and an increase of oxygen capacity was transported to cells. Trainees found quicker rest between sets and soreness from day to day activity. Many of these studies were done at Strength and Conditioning facilities and major universities (University of Connecticut). 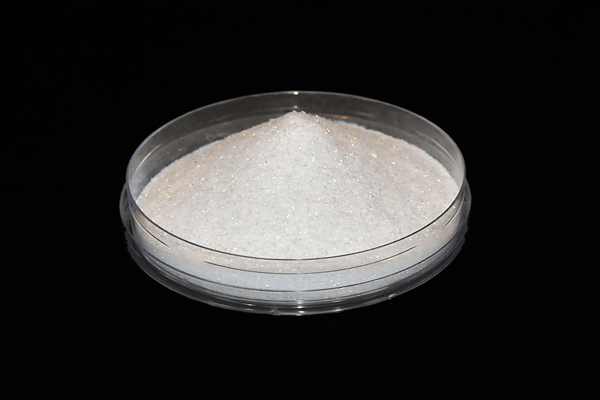 LCLT has also been shown to metabolize carbohydrates and act as a Glucose Disposal Agent. The efficiency of carbohydrate utilization was improved in subjects dosing 2g of LCLT prior to workouts. Another highly studied ingredient is creatine monohydrate. Taking creatine is simple, you will mix 5g of creatine monohydrate (bulk powder) around your workout in a pre-workout beverage, post-workout protein shake, or some individuals even mix it into their intra-workout beverage of choice. Creatine will form molecules inside your body to form ATP (Adenosine tri-phosphate), which drives cellular functions to help enhance performance and decrease fatigue. The major benefits of taking creatine are aiding in strength, size, power, and overall endurance once your cells become saturated over time. Creatine does not need to be cycled or loaded, taking a steady intake on workout days of 5g will supply all you need. Another great thing that creatine has been shown to provide therapeutic effects on disorders such as Huntington’s, and Parkinson’s disease! Not to mention it has an effect on decreasing stroke, brain injuries, and lateral sclerosis. Lastly I want to touch upon an ingredient labeled as HICA, which stands for “Alfa-Hydroxy-isocaproic acid”. This ingredient aids overall with leucine metabolism in human tissues. It also aids with anti-catabolic substances, recovery, and performance during exercise. When studied on soccer players in taking 1.5g of HICA around training they increased LBM (Lean body mass), decreased DOMS (Delayed Onset Muscle Soreness) and their recovery from day to day soccer activity increased. Due to this increase leucine turnover which is the primary BCAA (Branch Chain Amino Acid) that provides a quicker release of protein when it matters most. When you workout what happens? Muscle is breaking down due to lifting weights. HICA will enhance leucine turnover and prevent catabolic activity. While HICA is very under the radar this ingredient has many benefits towards reducing fat mass, soreness, and improving performance over prolonged periods of time. With that said these four supplements will drastically increase your performance in the gym. Cost wise Creatine will be the best bang for your buck. LCLT and Beta-Alanine in bulk are also very cost effective. The only downside to HICA is that it is hard to find. Many do not offer it in a bulk powder besides Labrada Nutrition. HICA can also be found in two products I suggest which are Cor BCAA (Cellucor BCAA), and Athletix Sports Ergonine (with combined BA, Creatine, and LCLT). In summary taking these products will show a slight increase in performance, endurance, and recovery on a day-to-day basis when hitting workouts. Even if you are not a gym buff these supplements will aid track athletes and runners!